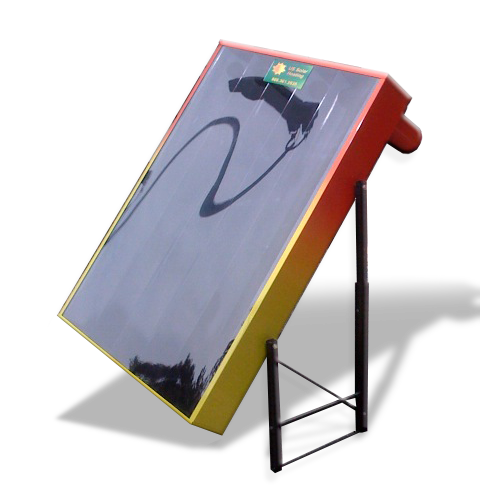 US Solar Heating SH7 module is the perfect add on to bring fresh heated air into your building for an inexpensive solution to incorporate fresh air and solar heating into a part of your building. you need two 4.5-inch openings - one for air intake and one for output. Power Options – A fan is installed inside the panel and operates off of our thermostat, which connects to any standard 120 volt wall outlet. Option(2) A fan is installed inside the building and operates off of our IntegratedPV, so no power supply is needed to run the panel.